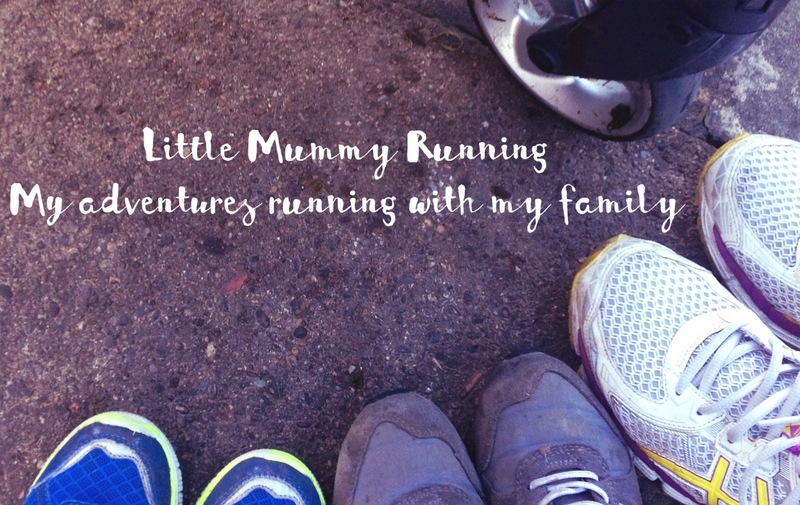 Sunday saw Little Mummy Running complete race 4 of my 2016 5k challenges. It was also the end of the Stockton Winter 5k series. The sun was shining and although muddy in places, the route was manageable. It should have been straight forward. Chatting to my sister and Rachael, my fellow mummies running, it was far from it. Some serious sleep deprivation (the monkeys have no clue that we need the energy to run in the morning) and a dip in personal motivation was making this a bigger mental challenge than it should be. In fact the sentence “I feel like I am about to do something terrible, not just go for a run” was used. Running is like this sometimes. It isn’t easy and it isn’t always fun. It is actually about what you get afterwards that motivates you to get out and run. If you have been following my blog you will have read The Beach. I talk about the monster in my life. Always there lurking about waiting for a weak moment. For a long time I thought of the monster as something I needed to escape from. However, recently I have come to realise that it is part of me. Instead of making me weak the monster has made me stronger. Instead or exorcisng the monster I have learned to exercise with it. Like a personal trainer you don’t like but who gets results. That is how these challenges have made me feel. There have been days that are hard. Days I haven’t wanted to run and days when the monster has made life in the monkey house miserable. Those are the days that I run. As soon as I get the opportunity, I lace up my trainers and go. Because if I don’t then the monster will move into my home and take residence. Sundays race for me felt amazing. With the sun shining I felt confident and motivated. Training has been different recently as I have focused on some all over body work. I run twice a week with one strength class and a Friday night Clubbercise session. It is a parent equivalent of clubbing with glow sticks. Fourty five minutes in the dark, disco lighting and classic dance tunes, followed by pajamas, a bought in curry and an early night. When the instructor shouts free style I make the most of it. The darkness gives enough freedom to start flinging myself around and pretend I am back in World Head Quarters in Newcastle in my early 20s. The only thing missing is the cosmopolitans. Back to the race, we were ready to shake off the feeling that we were going somewhere terrible. Just a run in the park. Off the staring blocks at a comfortable pace and down to the banks of the river tees, a route I was aware of but never experienced. The monkeys rarely allow us anywhere past the play park. The sun glinting on the river was gorgeous. The course was muddy in places but not difficult to navigate. The hilly sections were also more manageable after the epic at Cowpen Bewley and the stairs at Wynyard park. The route was a double lap and we made a steady pace which meant that we missed being lapped by the first runners. The second lap did begin to take it’s toll but slowing slightly helped to keep the pace and the sunshine certainly made the difference. This race was busier than usual and some familiar faces returned. I felt included within a group of people who know that it is not about finishing times but finishing lines. The finishing line this time was a hub of enthusiasm and cheers. Those already finished calling “race to the finish” as we splodged through the last few meters. Handing over my timing chip I felt a little sad as the series drew to a close. The summer series moves races to a Thursday evening. Sadly this is Aldi shopping night (the routine of a domestic existence) and none negotiable around Mr LMR and my pockets of freedom away from work and children. I am therefore venturing to other 5k challenges. This is when 2016 gets really interesting. The next run is the Colour obstacle run. 5k of inflatable obstacles, water fights and rainbow paint bombs. I am doing this with my siblings. Almost a full quota. My sister in law is standing in for my youngest sister Little Lady Lucious. She is more burlesque dancer than runner, it really isn’t her thing. So she has been excused. This one is a bit more personal as we are all running for Heather. My sister in law was her sister in law. Between us we want to raise more money and more awareness of Raindrops to Rainbows. The road since Heather’s passing has been difficult and scattered with obstacles. The heartbreak is still raw and painful but those close to her keep going, no matter what. It is inspiring and painful all at once. Therefore, as my monster comes to the door to call me out to run again, I remember that even though some runs feel terrible, they are necessary “me time”. Good for the body and soul. Once faced, it is never as terrible as you imagine. Please keep donating to keep us motivated and keep us running.